The art on our store walls is ever changing. You will find a variety of artwork from local original artists to framed renditions of classics. Keep an eye on our social media feeds for upcoming events in the gallery. We're always posting new content on Facebook, come check out some of our recent posts and connect with us! 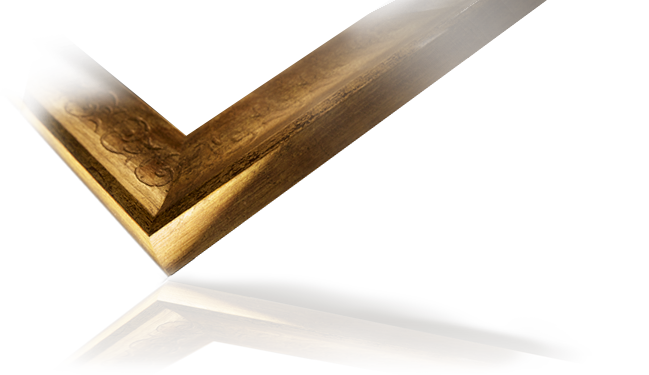 With over 35 years of experience, we work hard to maintain excellence in custom framing and design. Our goal is to develop strong relationships with our customers to keep you coming back! We offer full framing services on just about anything you can display, from a small pressed flower discovered while walking along the river, to a large painting from your travels. We have an extensive array of samples for you to choose from and most importantly, we have experts to guide you through the process! For more information on our products and services please fill out our contact form. You can also email or call us directly, or stop by the shop to chat in person!